info - The Most Versatile Light / Power Switching System on the Market today! BS-200 Technical Information click to open new page. 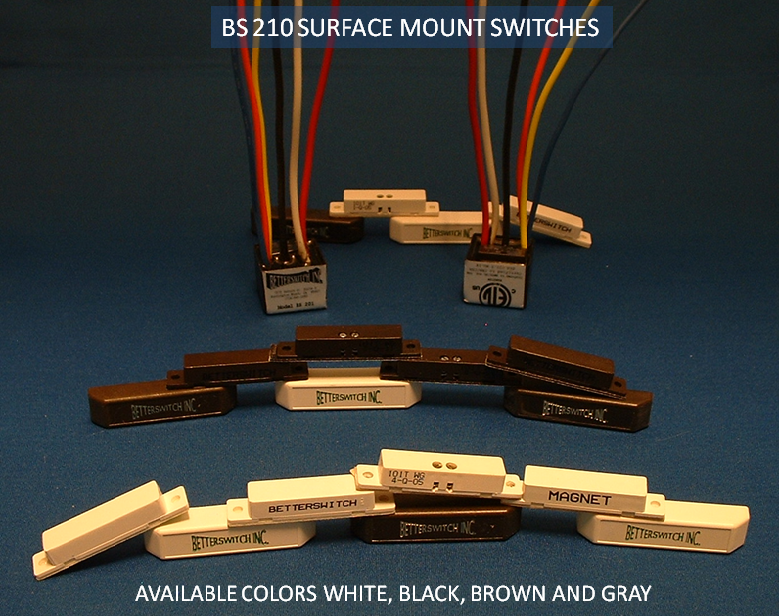 BS-210 Technical Information click to open in new page. 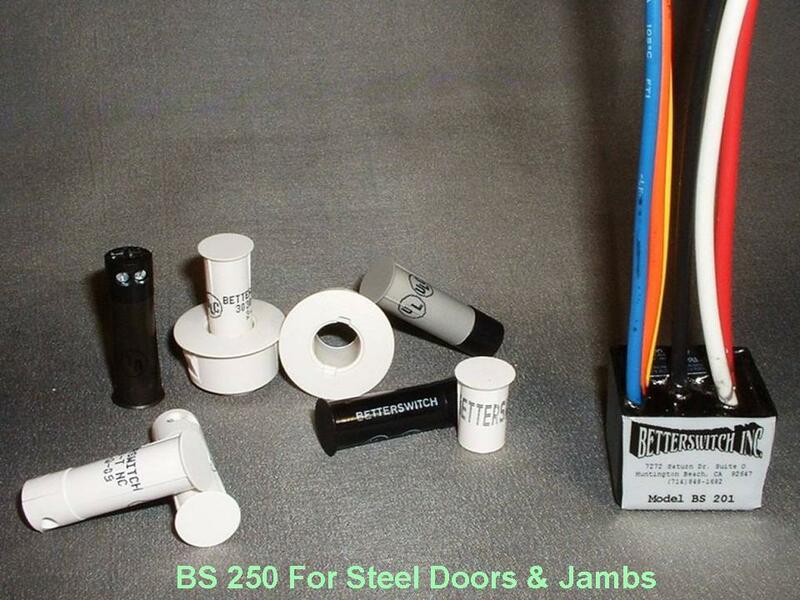 BS-250 Technical Information Click to open new page. BS-500 AIR BUTTON AIR SWITCH 1-3/8" hole needed for Air Button to mount in sink or counter top! Power Rating: for single pole air switch. 1/3 HP @ 120/ 240 VAC 10 AMP @ 120/ 240 VAC. 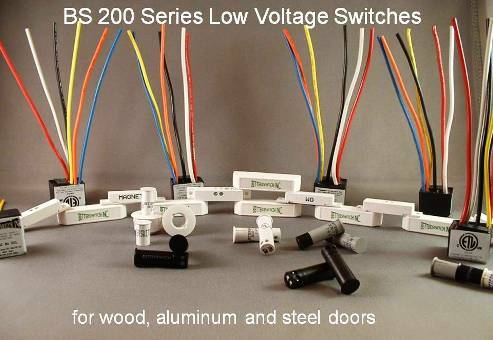 Power Rating: for two pole air switch 21 AMP @ 250 VAC. 1 HP @ 125 VAC. 2 HP @ 250 VAC. AVAILABLE COLORS FOR AIR BUTTONS: WHITE, BLACK, ALMOND, GRAY, BONE, BRUSHED NICKEL and CHROME/ STAINLESS STEEL.